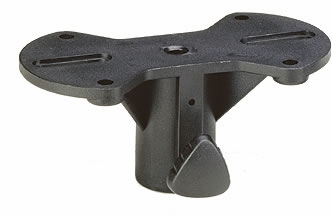 Odyssey LATSA1 Speaker Stand Adapter DJParts - All Variety of Parts that DJ Needs. The LATSA1 is a mounting adaptor for speakers, followspots and select lighting fixtures. Fits most tripod stands up to 1.375" in diameter.